RC cars have had a long and exciting history from the early 1960’s all the way until now. From when the first car was available to the public in 1966, to the Golden Era in the 80’s and on to the present day of racing short course trucks, RC cars have been around for a long time and seen it all. 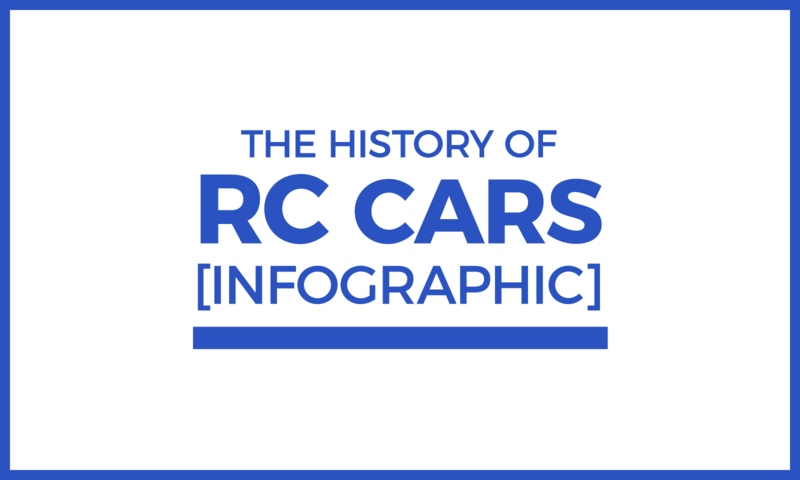 This Infographic below briefly covers the important events throughout the history of RC cars but if you want to read a detailed account, we wrote about it here. I love rc cars. Thank you for providing this information. Thank you so much Mark! I have a science project and I’m doing it on the best RC under 100$ what would yours be? You’re welcome Noah! 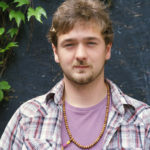 In response to your question: check out this article I wrote.